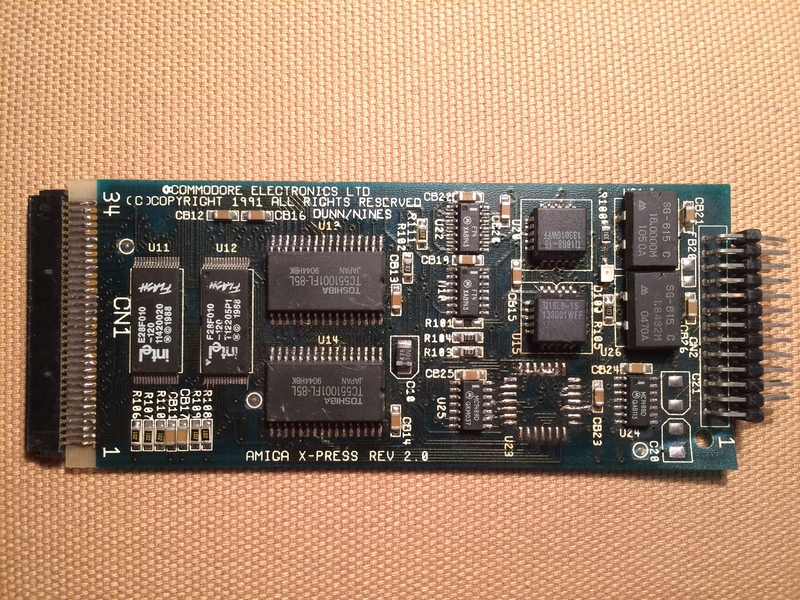 Amiga X-Press PCMCIA card which was probably some form of high speed serial card designed for use in the A600 and A1200. The above picture is of a prototype and it is believed that the final card was never released. 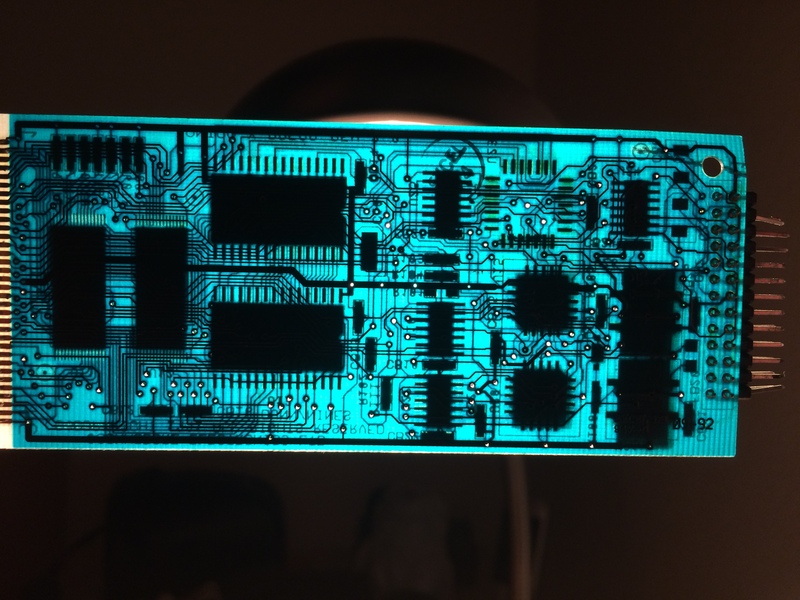 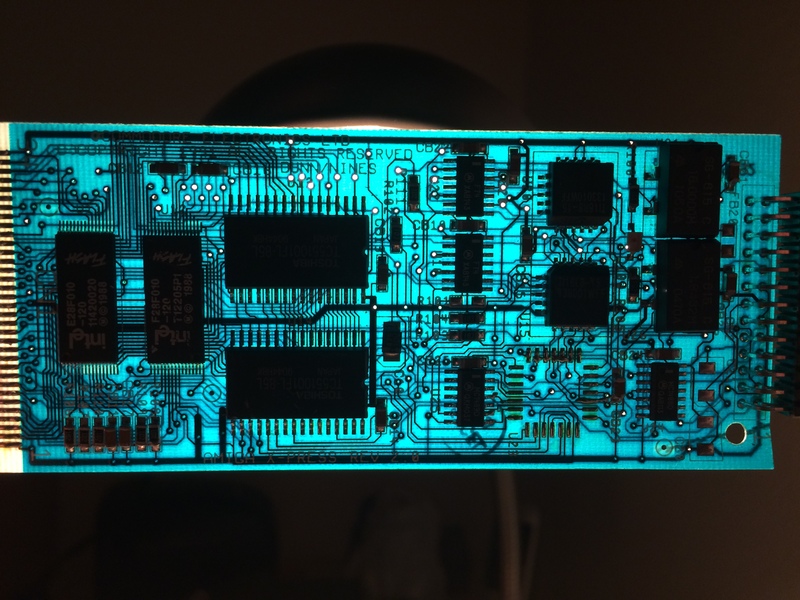 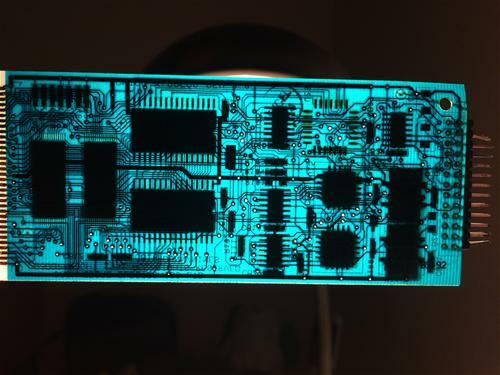 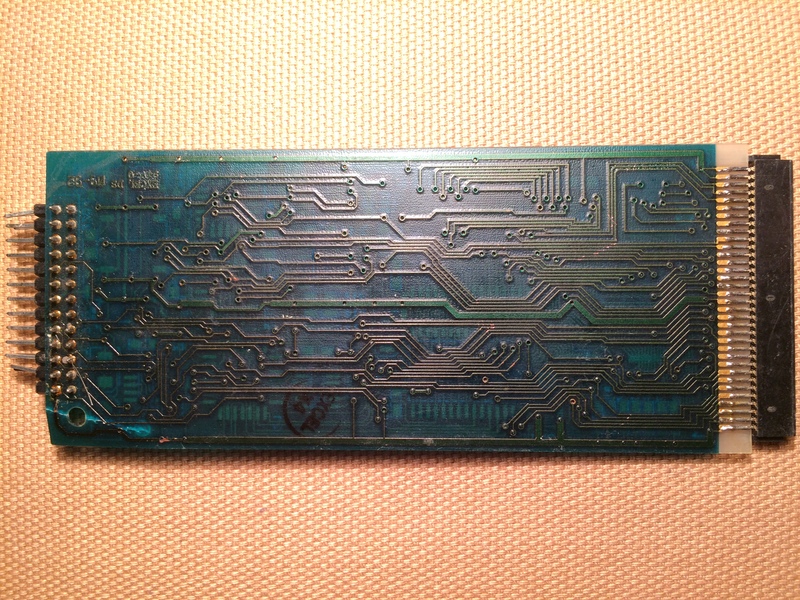 The rev 2 card shown, is missing a component in the PLCC28 socket which is most likely a W65C51S.